The District is in need of substitute cleaners. Oak Orchard Elementary received a new playground over the summer. 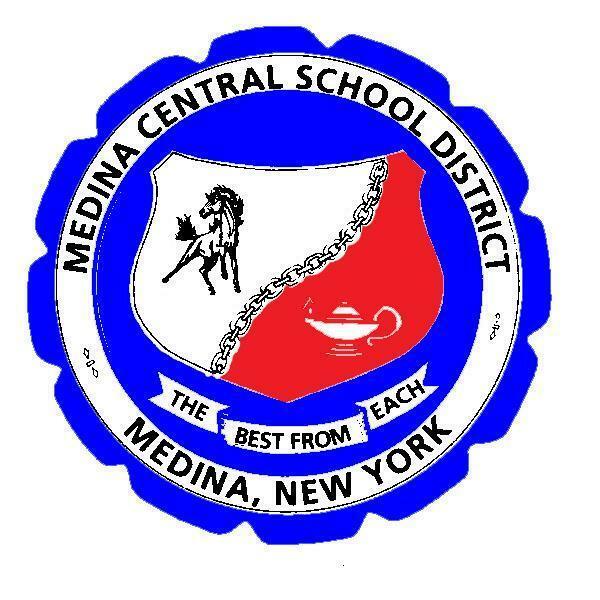 The New York State Public High School Athletic Association, Inc. (NYSPHSAA) recently announced Medina Central School District as one of its 2017-18 Scholar-Athlete School of Distinction. Medina Central School District's Preliminary Smart Schools Investment Plan is available for review.